Gordon Pask at his desk in the late 1980s. Photograph (c) Paul Pangaro. To understand conversation is to understand how we learn about the world and how we communicate and collaborate with others. 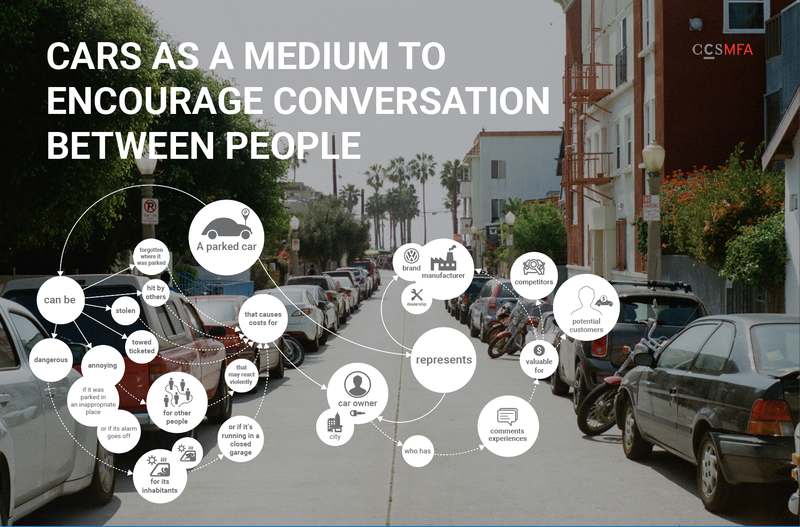 Products and services can benefit from a better understanding of conversation. Designers benefit from understanding conversation better, because they can design for better conversations. Conversation Model by Minsun Mini Kim, SVA IxD MFA Grad. Click for full view.